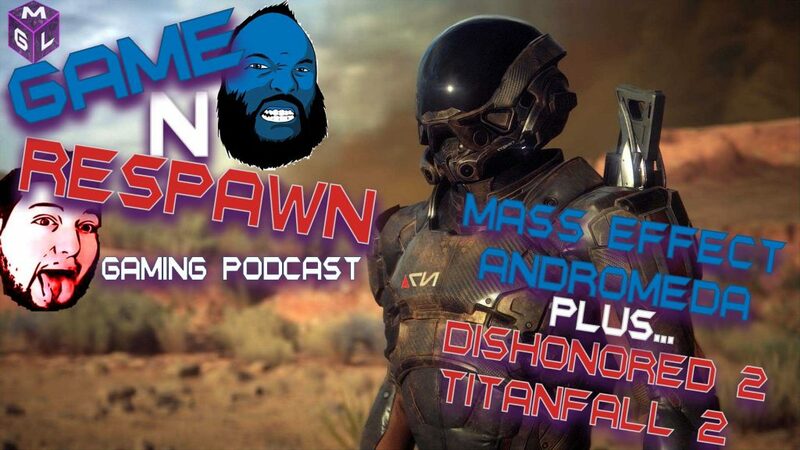 Game ‘N Respawn are once again bringing you their latest gaming ramblings. This time they are talking about more Mass Effect Andromeda teasers and how Bioware have released their latest trailer for the upcoming game. As fans they are excited but feel there has been enough teasing now and with the game releasing in Spring 2017 for PS4 & Pro, Xbox One and PC. We need to see something more solid soon. Also in this week’s edition there is a big chat about the recently released shooters on the market. This includes the excellent but underselling Titanfall 2 and why it was put between Battlefield 1 and Call of Duty Infinity Warfare. 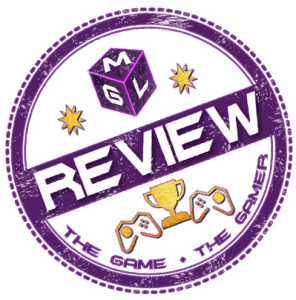 And of course a look at the big game of last week Dishonored 2. If you are crazy enough to listen to them, watch on the YouTube video or have a listen on SoundCloud below. They have nothing better to do than read your comments so use Disqus below to share your thoughts. Some information on the Nintendo Switch & Red Dead follows the SoundCloud link. LISTEN TO THE LAST EPISODE AND MORE PODCAST’S HERE!